Congratulations to our client, Greater Fort Lauderdale Convention & Visitors Bureau (GFLCVB), and our extraordinary Starmarkers for taking home a whopping seven awards at the 2018 VISIT FLORIDA Governor’s Conference on Tourism, held September 12, 2018. 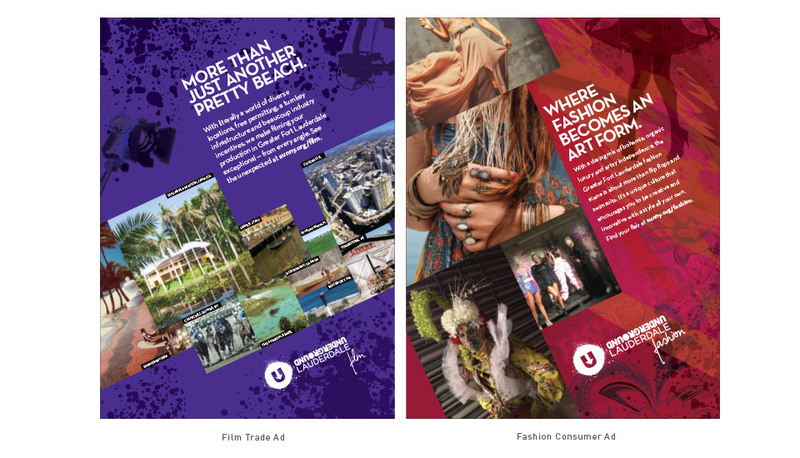 For “Mixed Media Campaign”, the Henry went to the Greater Together campaign that underscored Greater Fort Lauderdale’s message of diversity and inclusion. The centerpiece video launched on the United Nations’ World Tourism Day, along with a series of integrated campaign components throughout 2018 that continues to warmly welcome all visitors with an open-door/open heart philosophy. 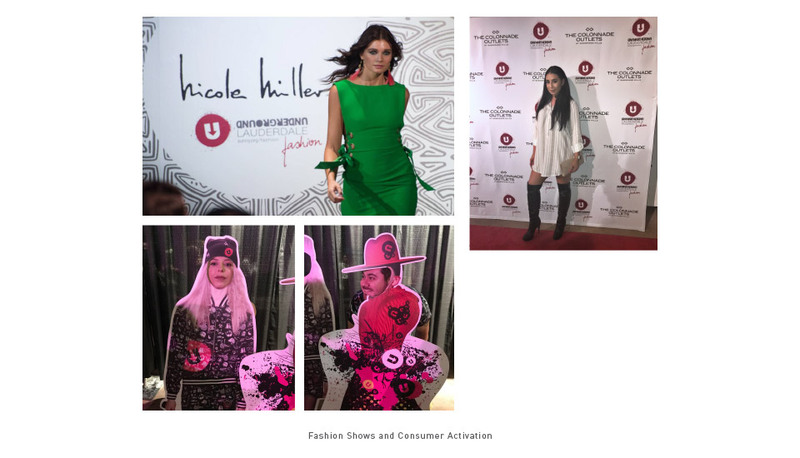 “Niche Marketing” top honors went to the Underground Lauderdale campaign, an umbrella brand for Greater Fort Lauderdale’s emerging talent in music, fashion, film and create. It’s edgy, gritty, young and inclusive of everyone. In 2017, Starmark took the brand to the next level: developing a master logo; sub branded Music, Fashion, Film and Create logos; and dedicated campaigns for each sector. 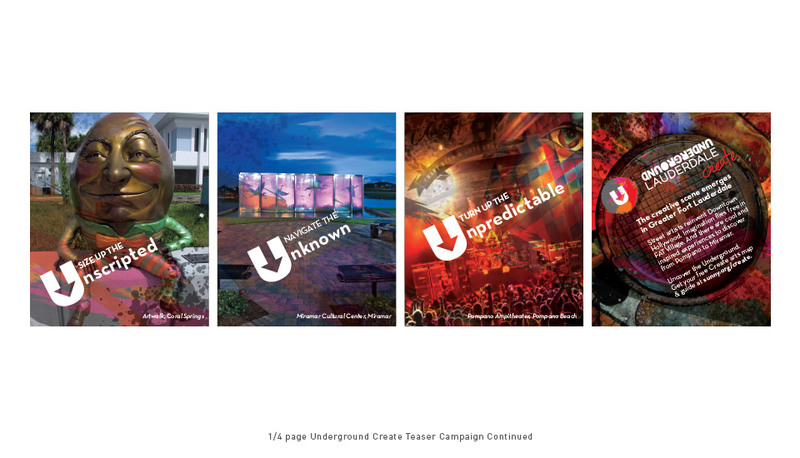 Digital, print, social, website and onsite assets were developed for national and local events. There was a fully-branded Underground Lauderdale stage beachside at the 2017 Riptide Music Festival. 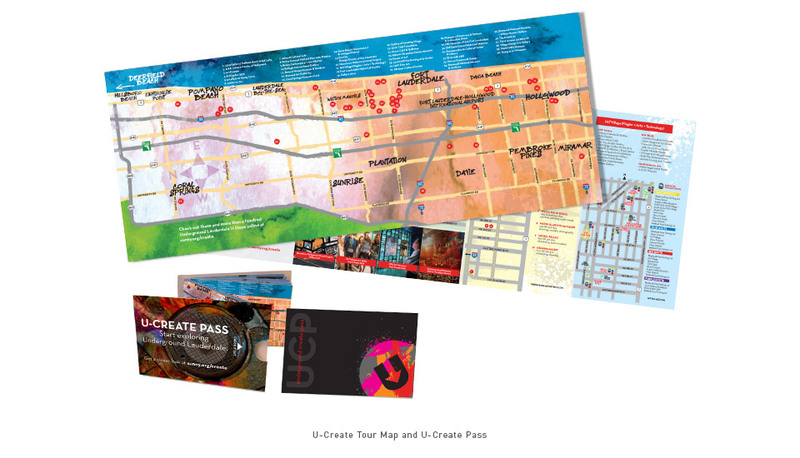 Art hotspots were launched county-wide for Underground Lauderdale Create that visitors could tour by car, trolley, bike, or foot, with a branded U-Create pocket map and insider’s pass for special offers. For “Radio Advertising”, the Pandora/Spotify Hello Sunny spot was the judge’s favorite. These 30-second broadcast and digital radio spots combined a soothing, yet sophisticated voice sharing Greater Fort Lauderdale’s carefree lifestyle with captivating Hello Sunny “moments”. The digital version interrupted listeners’ “playlists” to transport them into instant vacation mode, complete with ocean/beach and activity-specific sound effects. 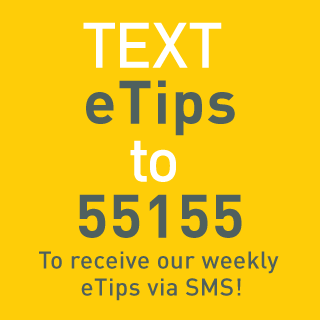 Spots ran in New York, Philadelphia, Boston and Chicago. 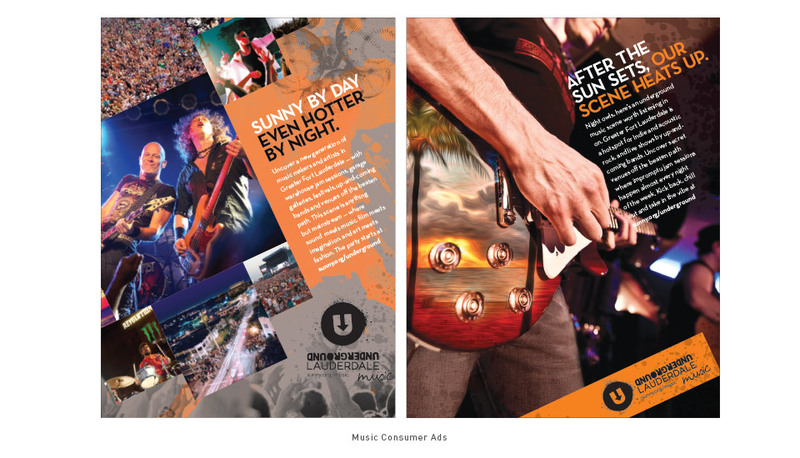 For “Resource/Promotional Material – Consumer”, the Greater Fort Lauderdale Digital Vacation Planner scored the top spot. 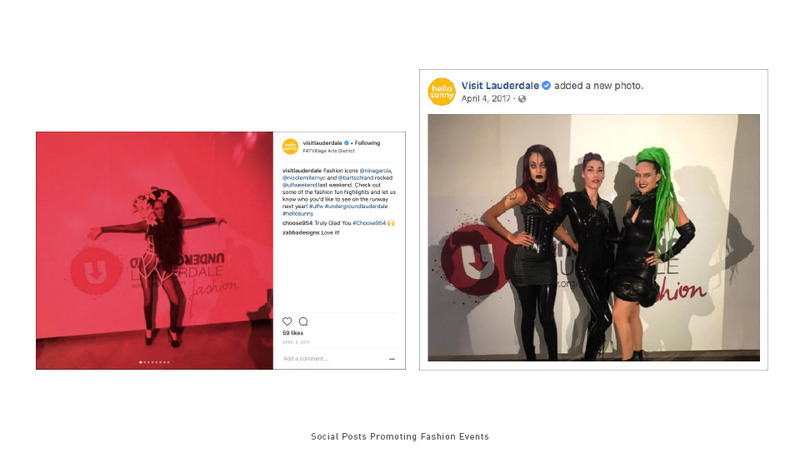 GFLCVB wanted to wow viewers with an immersive tool that satisfied the pre-planning needs of diverse audiences, (including many upscale millennials), and also served as their go-to guide while in destination. This ambitious effort was translated into six languages. The Planner targeted global leisure travelers through strategic SEO optimization and included links, scan codes and promotional assets that transformed it into a comprehensive selling tool for international tour operators. For “Resource/Promotional Material-Trade”, judges voted for the Hello Savings Meetings Campaign TV advertising, a meeting planner promotion that offered U.S.-based meeting planners up to $10,000 in the form of cash-back rebates, along with extra hotel perks for eligible booking dates. The campaign successfully resulted in 19 meeting bookings closed, adding $7 million in additional revenue impact. For the “Tourism Advocacy” category, another judging favorite was the 2017 Greater Fort Lauderdale Convention & Visitors Bureau (GFLCVB)’s luncheon event. To showcase continued tourism growth through SMART strategic thinking, a Purchase Cycle video showcased a family and a meeting planner journeying through the cycle. The event culminated with GFLCVB’s CEO demonstrating a virtual reality walk along the beach. In the category of “Television”, the Hello Sunny TV campaign took Bronze honors, broadcasting the region’s growing sophistication and offerings, while sharing its authentic, welcoming spirit. 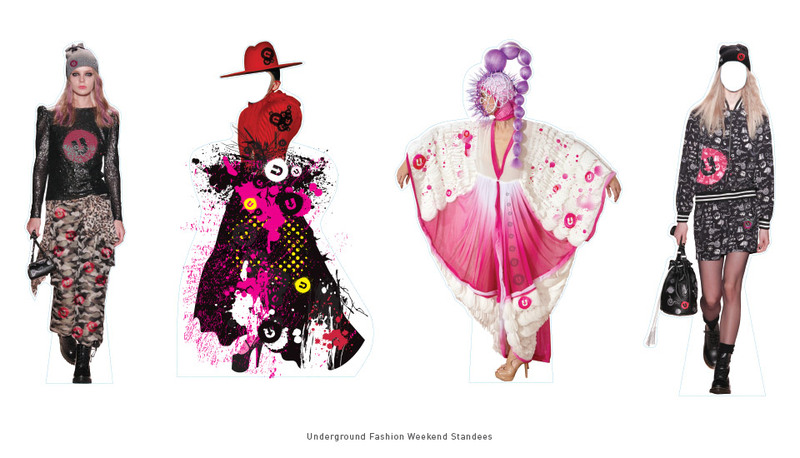 The campaign featured more than 50 lead talent of all ages, ethnicities and sexualities, including 3 transgender models – a first for any destination. The Flagler Awards program, including the prestigious Henry award—a salute to Florida tourism grandfather, Henry Flagler—is held annually to recognize the outstanding tourism marketing efforts of Florida’s travel businesses, destinations and attractions.